Chapter Goal: Ensure children have safe and inviting places to play. Sorority members will restore and renew 1,908 existing community and school playgrounds with its Restore, Refresh and Renew Project. 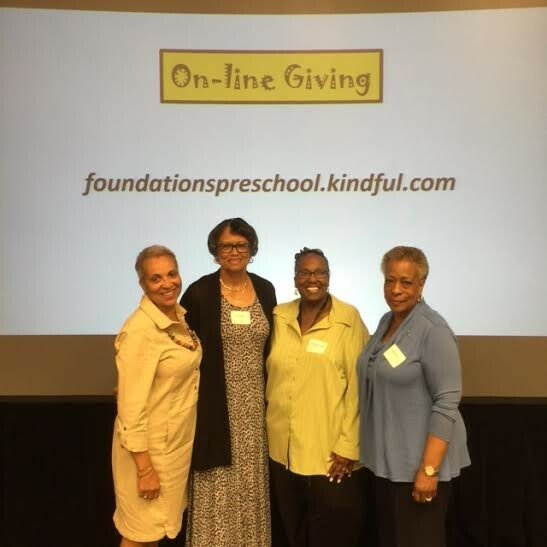 Delta Psi Omega Chapter extended our support of Foundations Preschool at their breakfast fundraiser. Chairman Gayle Richardson working to beautify the playground at Foundations Preschool. 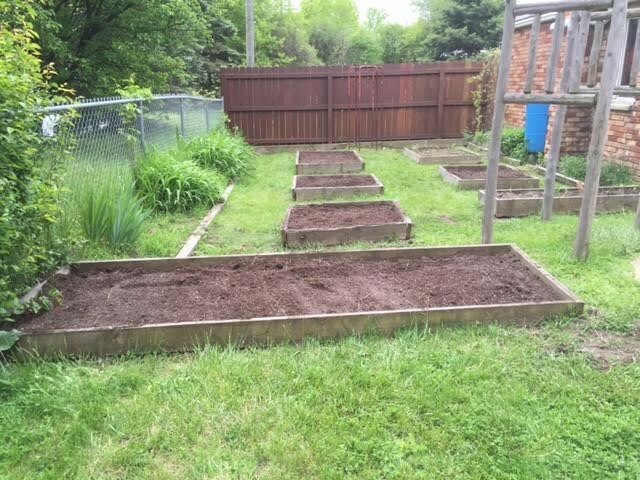 After a morning of hard work and sisterhood, Foundations Preschool's raised beds were ready for sowing.